SOM-6894 is a COM Express Compact module with pin-out Type 6 that fully complies with the PICMG (PCI Industrial Computer Manufactures Group) COM.0 R2.1 specification. 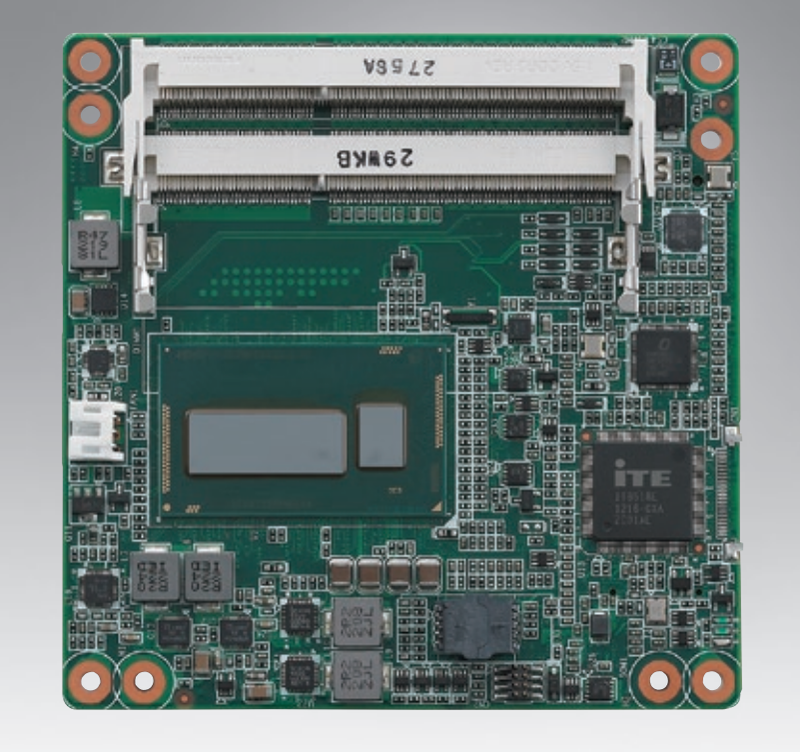 AQ7-IMX6 CPU module is a tough module with temperature support even for harsh environments. 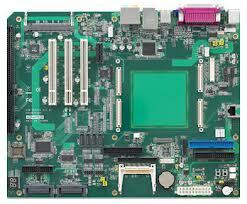 It can operate in extreme temperatures from -40°C to +85°C. 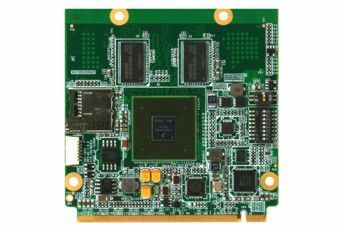 excellent connection between the module board and thermal solution.